Mr Smith posts regular messages below. Parents will find useful updates, whilst pupils might find themselves playing starring role in one of the posts! The highlight of this week, without doubt, is receiving so many positive comments regarding our Learning Lens sessions from the many parents and carers who attended. Our partnership with parents and the opportunities that we provide for all families to engage with us was pivotal to our successful Church School Inspection in 2017, and this fact alone played a substantial part of our upgrading from ‘Good’ to ‘Outstanding.’ Thank you to all of the 58 parents and family relatives who attended during the week; from the feedback we received, we know you all found it useful and I suspect it went a long way to quash a generational fear of maths. It’s been two weeks since I last posted my Headteacher blog and there is so much to reflect upon and celebrate. Firstly, apologies for not getting around to posting last week. I was afforded the opportunity of going to the Cenotaph parade in London last weekend, to pay my respects to the service men and women of past and present, for their ultimate sacrifice. I was moved and incredibly proud to be there; I had family members of my own who took part in the parade, a very special event! I was equally proud of the commemoration that took place in school! I hope that many of you had chance to visit the weeping poppy display that our children contributed to, which was displayed in St Mary’s church last week. We have had so many wonderful comments! Our whole school came together for an extended collective worship to make the poppies and they were carefully placed in the church during their visit a week last Friday. I am sure you all heard about the bell-ringing with Mr. Timmins also! Your child should have brought home a certificate to mark the significance of this. As a school, we remember the fallen and we respect the sacrifice that they all made for our country as a whole. It is important, that as generations come through – none of us forget the painful memories of war and the actions that led to it. Speaking of respect, our Anti-Bullying Governor, Mrs Scott, was in school last week as we all took part in Odd Socks Day! Odd Socks Day was about celebrating difference and teaching the children that it is okay to be unique. Mrs Scott led a special collective worship and taught the children a song about respect. All of the children responded positively and I have no doubt that the underlying message of the song will stay with them. When you are next in school, have a look at the new library display boards – they feature a superhero theme and remind the children how to do and say the right thing around others. On the subject of Anti-Bullying, in the event that our children are worried about anything, there are so many ways that they can share their thoughts and seek help. I’d like to give a special ‘shout-out’ to Oban (Dazzling Dragonflies) who reminded everybody of the STOP button in assembly last Monday. If a child presses this, it will ask them to type what they want to tell us and I will receive an immediate email into my Headteacher inbox. Aside from the STOP button, any child in our school can fill in a Pupil Voice Sheet. These can be collected from the library and they must be passed to a classroom adult, who will then do their best to help. Finally, the good old fashioned way of coming to talk to us is equally as effective – we have a number of recording systems in place so we can log any worries and monitor what is going on. As a school, we will always liaise with parents when things have been reported, unless of course safeguarding implications prevent us from doing so. On Wednesday last week we had an amazing turnout for our Grandparents’ lunch – 84 guests in total! This is always well attended and it epitomises everything that our school is about – family coming together! I would like to publicly thank Mrs Farmer and her team once again, they do such an amazing job in preparing our school meals and they do so with a real determination to get it right, going the extra mile to cater to all dietary requirements and tastes! Thank you ladies! Mrs Christie had a bit of a shock on Thursday afternoon, when the whole school took part in a Baby Shower to celebrate her forthcoming special arrival. I had the unenviable task of keeping her busy whilst the whole school assembled in the hall and put up lots of decorations. The children and staff took part in a number of games including: predicting the day of the week that the baby will be born, coming up with a list of useful names for Mrs Christie to choose from and devising a list of helpful tips for being a good mummy! The whole school took great delight in seeing Mrs Christie trying to change a dirty nappy whilst being blindfolded too! On behalf of everybody connected with our school, we wish Mrs Christie and her family all the very best at this exciting time and we hope to have some baby news to share with our school community very soon. I hope you all read the news alert that went out on Monday last week regarding the Learning Ladybirds. The Ladybirds took part in Balanceability training on the school MUGA, with the Derbyshire School Sports Partnership. A total of 14 bikes were brought into school and the children learned how to stay on a bike without falling off! I know they had a brilliant time; we were incredibly lucky to be able to offer this to our younger children – we are always looking at how we can prepare our children for life outside of the Coton Bubble. Thank you to Mrs Mailer and Mrs Abbott, who organised for some of our Year 4,5, and 6 children to take part in a Basketball competition last week. Remember, not every school offers their children the chance to take part in these sporting events. It really does help a child to develop their confidence, as well as their ability to interact with others, when they take part. 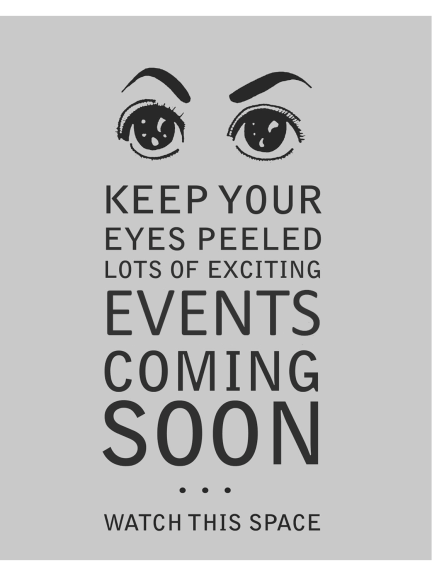 Keep your eyes peeled for more opportunities in the coming weeks and months! Remember – you only get out what you put in! Friday (9:15-10:00) – Busy Bees. We really hope that you can all join us as it makes such a difference to a child’s educational journey. If you are unable to attend, please feel free to send a representative on your behalf. Maths is a school improvement priority for our school this year and all of the team is working hard to make maths much more hands-on for the children. 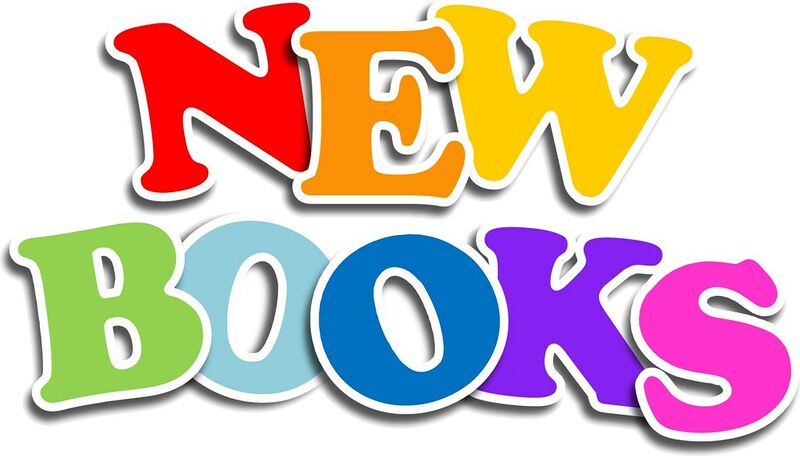 Also this week, Mrs Smith will start work on putting our new reading books in place for the children to use. A couple of weeks ago, Mrs Smith ordered lots of new titles for the children to take home as reading books – this was much needed and made all the more easier for the re-banding process that took place last year. We are a school that is keen to continue improving what we have, to ensure that we never stand still! Don’t forget to sign your child up to the FPTA Movie Night, which is taking place this Thursday at 3:30pm. Our FPTA work hard to put on many events throughout the year to raise vital funds for school. Last year, the FPTA purchased 8 new laptops to replenish the ones which were running a little slow. Our school FPTA also contributes to the cost of school trips, keeping the cost down for all parents. Mrs Weston and Mrs Cresswell have been busy planning a special trip to the theatre next year, for all of the children in Key Stage 2. I won’t say anymore on this at present as I don’t want to spoil the surprise but it links to our chosen school production which will be taking place in July. We will reveal which musical we will be performing shortly! Saffie (Dragonflies) – for showing a great attitude to learning and always wanting to do more – especially in maths! Waynus (Dragonflies) – for a wonderful attitude to all aspects of learning this week – particularly his story writing! Edward (Caterpillars) – for showing great persistence and achieving his pen license! Well done Edward, I know Ms Bains has been challenging you to do this since September! Natasha (Bees) – for challenging herself in maths and always trying to do more! 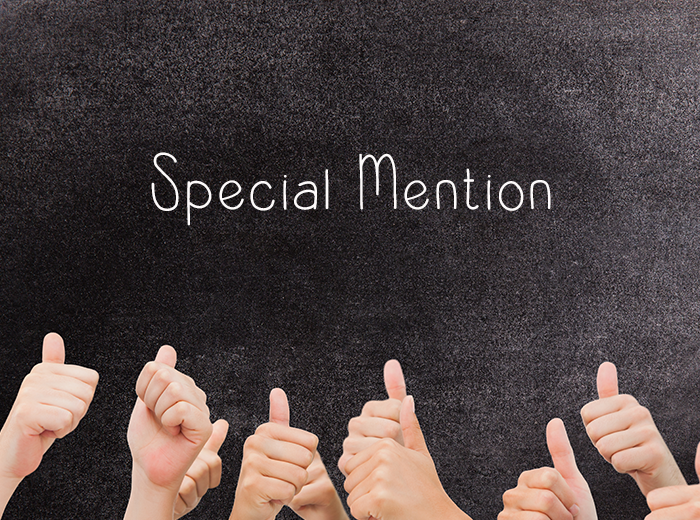 In addition to Special Mentions, the award for the class with the best attendance goes to: Curious Caterpillars! A perfect 100%! You may have 5 extra minutes of playtime when Ms Bains deems it to be an appropriate time. This week’s Blog Box question is: How many bikes were brought into school for the Learning Ladybirds last Monday afternoon? 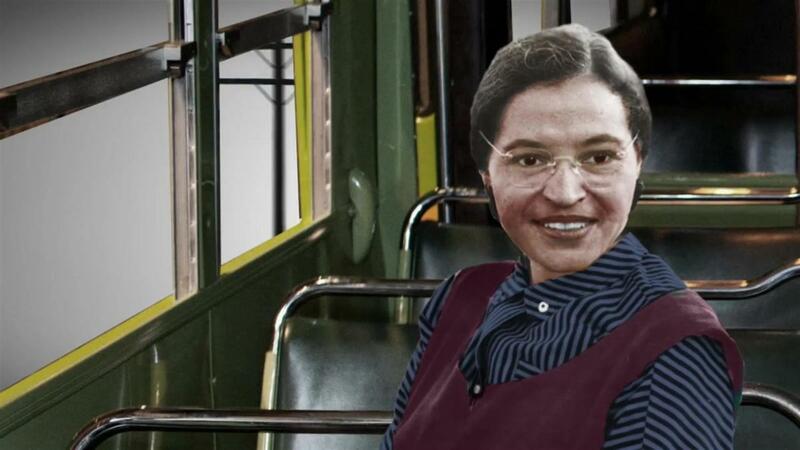 This week in Collective Worship, as part of our tribute to Black History Month, I told the children a story about a courageous lady called Rosa Parks. Rosa Parks stood up for equal rights in America at a time where there was real hatred and great inequality, where racism was rife and where your seat on a bus journey was determined by the colour of your skin. Society has moved on a great deal since then, but unfortunately, in some parts of the world – this type of ill-treatment still exists. Whilst we all hold on to the hope that our future world will be completely rid of this type of injustice, we all have an active part to play in promoting what Rosa taught us. The truth is, Rosa was a lone voice and she dared to ‘stand out from the crowd’ and she was not being afraid to express views which were different to some others at the time. A real champion and an inspiration to us all! Daring to be different is the theme for this week’s blog. Our school has embodied the true meaning of Harvest this week, coming together, in many different guises and showing just what a compassionate school we are. Just like the crops on the field, a ‘gathering’ has taken place on the playground, in church and around school this week and that is what our school is all about. I’d like to start this week’s blog by thanking all of the 10 children who answered the Blog Box question this past week. The numbers of children who are attempting to go online and see if they have had a special shout-out is increasing but I know we can do even better! Key Stage 1 is definitely leading the way. Mrs Thorne and I have a target of 15 children for this coming week, let’s see if we can achieve it! One of the first suggestions put forward by our new School Prime Minister, Sydnie, is to have a pre-printed slip that children fill in when they wish to answer the question. Sydnie quite rightly feels that this will make it fairer as all pieces of paper will be the same size. We could keep some in the classroom too! I like your thinking Sydnie! We’ll see if we can get onto this next week. Taking an interest and putting practical suggestions forward shows initiative and it demonstrates a commitment to our journey forward. My wallet was feeling temporarily lighter during collective worship on Monday, when I told the children about the story of the three servants. For 10 short minutes, Catherine & Ava (Curious Caterpillars) and Riley (Learning Ladybirds) were a few pounds richer! Ava was given a crisp £5 note to spend – she decided to invest this wisely and another £5 note followed as a reward. Catherine also invested her money wisely, carefully earning another £2 to the £2 coin I gave her at the start of worship. Riley on the other hand decided to do nothing with the £1 coin that I gave him and he lost everything – having no money left by the end. I did remember to get my money back from the children at the end and my wallet returned to its original weight but in the process, the children were taught a very valuable lesson that each and every one of us can all relate to: make the most of the opportunities you are given! 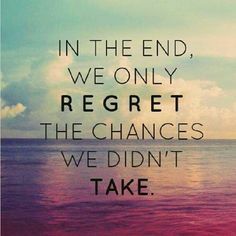 Don’t waste the chances that are put your way and spend those chances wisely. Embracing opportunity is the theme for this week’s blog. 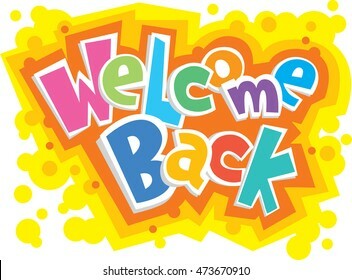 Welcome back after the summer break – I hope you all had an amazing break and you got some time to recharge the batteries! I’d also like to echo the comments from my newsletter this week in giving a special ‘shout-out’ to our new families who have just joined us. Welcome to your first Headteacher Blog! I really look forward to working with you all in the coming months and the years to come, so we can best meet the individual needs of your child(ren). I’d also like to officially welcome Mrs Jones (formally Miss Forrest) back into school and warmly introduce Mrs Abbott to the Coton family. An exciting year lies in wait. It is always a testing time of the year to be a Headteacher, and I am not talking about the time I spend devising policies or writing newsletters, or the time I spend shaping the school vision and facilitating improvements! I am of course referring to challenging task of learning many new names. This year we are blessed with two wonderful new Lily’s and a Liliah in the Learning Ladybirds, plus a Harry and a Max who look remarkably similar. We have a Kayden in Dragonflies, who has a nickname that he prefers to use and a girl in Year 5 who now wishes to be known by her first name. I am sure that I will get there in time! 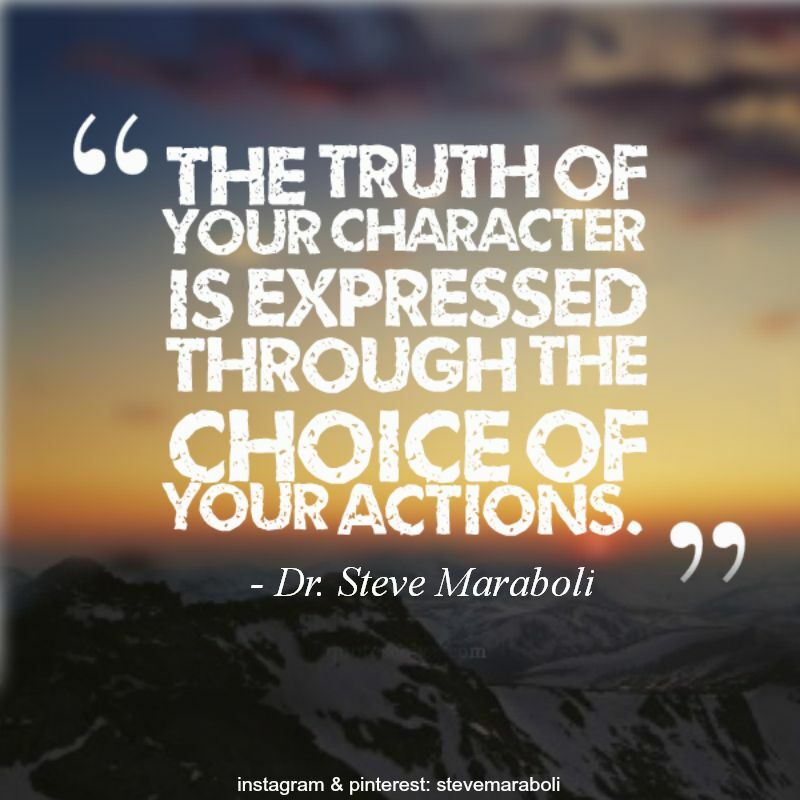 However, despite what a person calls themselves, the most important thing is the personality behind the name! Not one child is the same, not one child learns in the same way and not one child needs the same support. Every child has its own unique nature and this is what makes being a member of staff at Coton School so rich and fulfilling. So for today’s blog, I ask you the question: What’s in a name? I am sure that we can all remember our own school days. Some may recall being incredibly shy and lacking the confidence to answer questions in class when they were younger. Others may say that they were really strong-willed and stubborn, and some, if they are honest enough to admit it, may even describe themselves as a bit of a handful in their youth. However, one thing that I am utterly convinced about is how all of us will have developed and changed over time. And I am sure all teachers will agree: no two children, irrespective of whether they are both called Lily, are the same. And the Harry that starts school will be a totally different Harry to the one who finishes it. 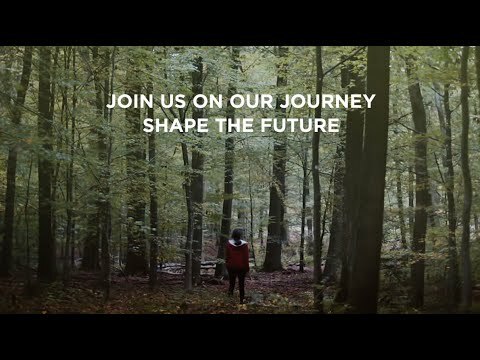 That’s what our school is all about – an educational journey to prepare every individual for their own future. Even behind our school name lies a unique character that sets us apart from another (like every school.) You may have heard me mention this on many occasions over the last few years but we want children to enjoy their school days first and foremost. We want them to have amazing experiences that will stay with them and that they will talk about for years to come. 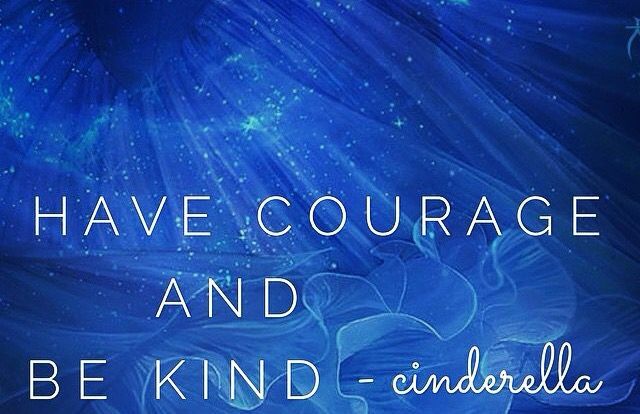 Aside from this, we want all of the children to be kind and thoughtful of others in need and to have a sense of drive and determination where they don’t give up when things get difficult. We want them to be confident and hold a level of resilience to cope in the wider world on their own, outside of the ‘Coton bubble.’ Finally, we have high expectations of them all because we know that when we believe in a child, and show them our faith, they achieve well. Many of our Year 6 children from last year performed incredibly well in their time here and made huge academic strides forward because of the belief that was shown in them. Some of these children really came out of their shell and blossomed over the years at our school and this is what we want for every child that steps through our door. The same can be said of last year’s Reception pupils, who moved confidently into Year 1 this week. Just as people change and blossom, a school should do also, particularly if it is to be continually effective in meeting the needs of our children and keeping up with the national agenda. We believe that ‘change’ is a process by which we can improve things. We believe that ‘change’ keeps us focused on what is right for the children at a given time and in a given situation. Finally, we believe that ‘change’ stops us from becoming complacent and inch by inch gets us closer to the ‘excellence’ for which we strive. Many of our established parents will have noticed a few changes that we have made for the new academic year. Firstly, we have adjusted the way that we reward children in assembly each week. After many years, our staff team felt that our Friday Awards Assembly needed an urgent refresh as the occasion was getting too routine and it was losing its significance. This was particularly true for children further up the school, who have been part of the same routine for a number of years. We know parents love coming into school and we want to continue in this regard, believing it to be essential to a child’s best interest. However, it was felt that because the curriculum expectations have risen sharply over the last few years and children have to work much more intensely in order to achieve a higher national standard, our rewards should be reflective of this. Rewards should be much more prestigious and sought-after, best befitting the extra work that all children are putting in and our set of higher expectations. So I announced in my newsletter this past week that we will now be holding a half-termly celebration assembly to which all parents and family members are informally welcome to attend as before and to which families of children who are receiving an award are invited in advance. This should ensure that working parents can try and get the time off work to attend. Our invited ‘guests of honour’ will also be provided with refreshments and a bit of ‘VIP treatment.’ At the new celebration assembly, we will also be giving out rewards of a different kind, best befitting the significance of a child’s achievements over a whole term. More will be revealed in due course. Isabella (Learning Ladybirds) – for being helpful and showing other children the way. Maggie (Learning Ladybirds) – for writing some amazing sentences independently. Lily H (Learning Ladybirds) – for coping well with coming to school for full days this week. Amber (Dazzling Dragonflies) – for a brilliant start to Year 1 learning. Oliver (Dazzling Dragonflies) – for continuing where you left off last year – a good Y2 start! Seb (Curious Caterpillars) – for listening to advice and taking it on board when doing handwriting. Arwen (Curious Caterpillars) – For some excellent home-reading this week. Summer (Busy Bees) – for being smart and mature in her attitude this week. Georgia (Busy Bees) – for approaching her new Y6 work with a positive mindset. In addition, any certificates from activities outside of school will be shown every Friday as normal. So if your child has awards for swimming, dancing, kick-boxing etc, we’d love to share their good news with the rest of the school. Please pass these on to the school office every Friday. In another change for the new academic year, we are going to be issuing a Privilege Point to every child who comes dressed in the correct school uniform each day. Just like behind the ‘Coton School’ name, our uniform is statement of character and uniqueness. Looking our best can fill us all with a sense of confidence and pride, and it reminds us of the excellence that we strive for. Please remember that nail vanish is not to be worn in school and jewellery should be left at home to avoid it getting lost or damaged. There should be no extreme hairstyles and any accessories worn should be sensible. 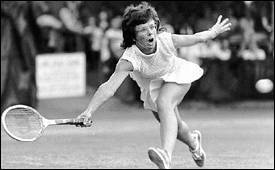 No trainers are to be worn outside of PE lessons and the length of skirts should be knee length. It all sounds a little bit strict to remind everybody of these things but wearing school uniform instills a sense of belonging and prepares the children well for the future world of work. 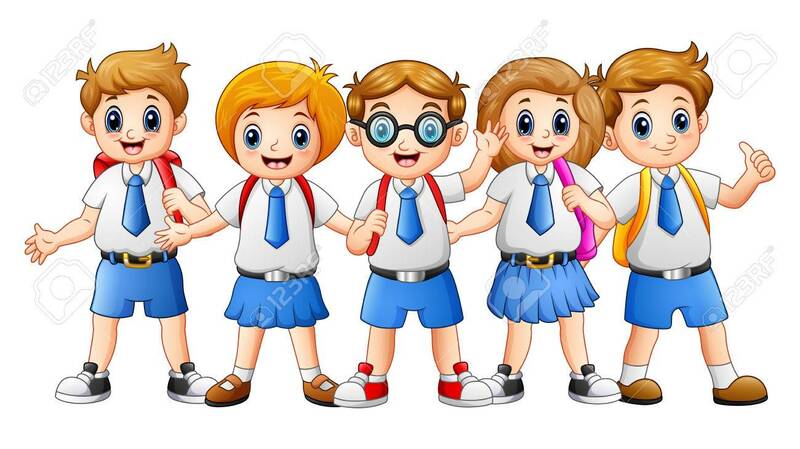 I’d like to say a big well done to everybody this week – the children have complied with our expectations and they all looked incredibly smart as a result! Thank you parents! Next week promises to another exciting week as our little Learning Learning Ladybirds start full time. This should give me more opportunity to get to know all the names and as a said, their little personalities more importantly. However, Mrs Smith is out at times this week so the class will be taught by Mrs Mailer and Mrs Newton when she is off-site. Also, our after-school clubs begin in earnest. A letter will be uploaded to the school website in the next 24 hours and you will be able to log on to School Money and book your child’s place. Just as a little heads-up: this year we will be running a lunchtime Home-Learning Club. This club will be for any children to come along to if they need a little bit of help to complete their homework or if they need to ask anything. Please remember that we will issue 5 Privilege Points to a child if they have completed all of the activities in their Home-Learning Log each week, including 5 daily reads at home. There is no need to book your child to attend Homework Club, they can just turn up on the day, where Mrs Christie will be waiting for them. Also, we are holding a Young Voices Club this year. Young Voices will be open for all children in Key Stage 2 to be part of this year (just like last year) but our lunch club will give our children extra time to practise the songs in preparation. We will be holding a big Young Voices launch in school in the coming days and a letter will be issued with all the arrangements, should your child wish to sign up. I have to say, they have picked some amazing songs this year! My wife is particularly excited about hearing the Moana Mash-up, when her school takes part! 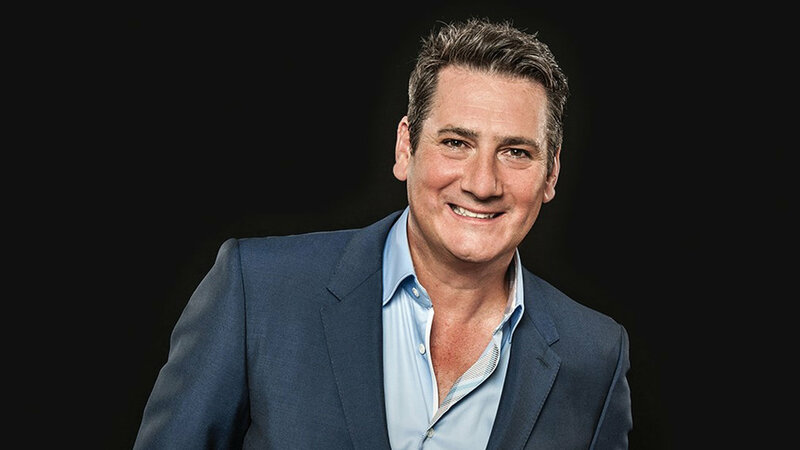 There is also a bit of The Greatest Showman and an appearance on the night from Tony Hadley (for those adults who are older enough to remember him). Also next week, each class will be sending home a class newsletter, detailing the topics that are being studied this term and communicating any useful information pertaining to your child’s class. We are keen to make sure that we keep you in the loop with everything and we’d ask that you do the same, should you have any worries or concerns. 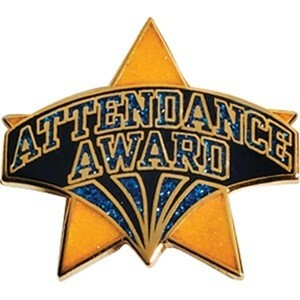 Before I leave you, I’d like to congratulate the Dazzling Dragonflies for being the best attended class this week. I’m sure that the children will enjoy having Derek around in class next week! 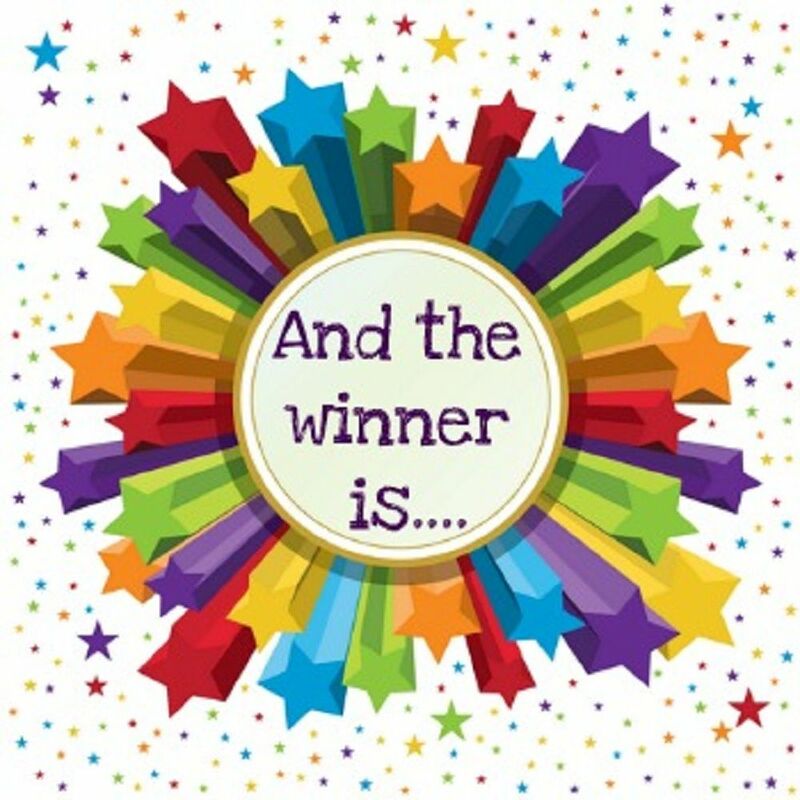 An extra 5 minutes of playtime will be awarded to you when it is convenient for either Mrs Abbott or Mrs Jones. In the meantime, enjoy the rest of your weekend. This week’s Blog Box question: Which celebrity is performing at this year’s Young Voices Arena Concert in Birmingham?